Over the past weeks, I have been following developments back home in Sierra Leone with keen interest, and I am deeply saddened by the outbreak of the deadly Ebola virus, which has been confirmed by the Ministry of Health. It is particularly worrying as the disease knows no boundaries and has no known cure. This poses a major challenge to our fragile and limited health infrastructure, and therefore requires all hands on deck. 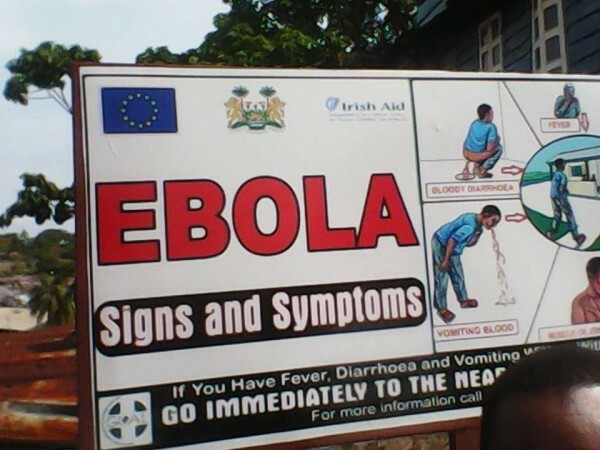 In view of the seriousness of the situation and the great threat it poses to the lives and well-being of our citizenry, I hereby call on all Sierra Leoneans at home and abroad – from all works of life, to join the government’s campaign against the deadly Ebola virus. I am confident that with national solidarity, we shall defeat the Ebola virus the same way we ended the war, but this time with minimal damage and in record time. I am also calling on our development partners to come swiftly to our aid in dealing with this fatal outbreak. This challenge is beyond the technical and financial capacity of our fragile health services and requires a united and concerted effort. To the people of Sierra Leone, my heart is with you in these most trying and turbulent times. I can imagine and feel the huge impact of the grinding and horrendous poverty that have been the heavy toll of the rising cost of living; how much more this pandemic that knows no bounds and respects no one. We must therefore continue to redouble our efforts to work hard and pray that this contagion is completely eradicated. I wish to express my sincere condolences to those families in Kailahun district and other places that have lost loved ones, and pray that God grant them strength and courage in coping with their sad loss. 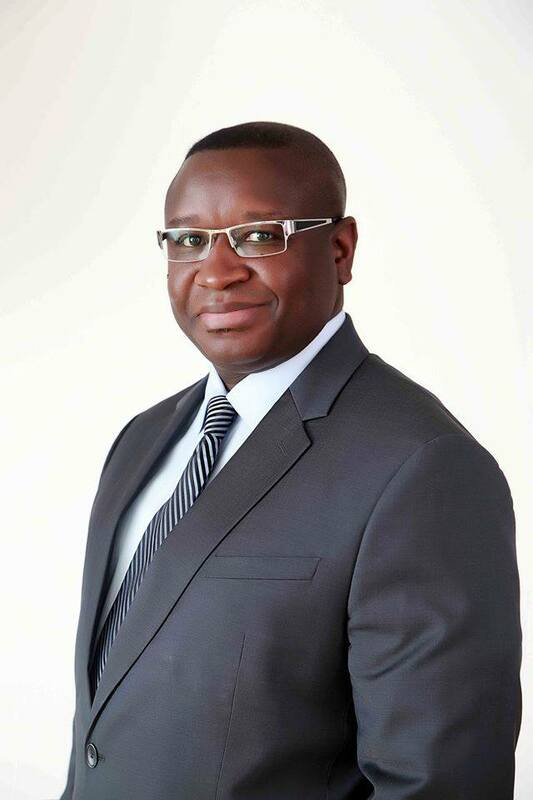 Julius Maada Bio is a Retired Brigadier in Sierra Leone’s Armed Forces and the 2012 SLPP Presidential Candidate. NASSIT – what is the real story?